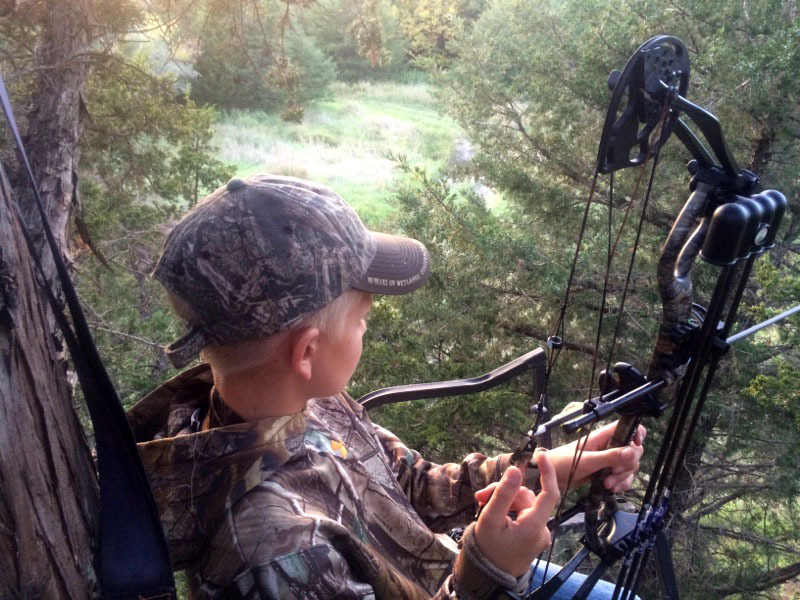 It is the commitment of Cedar Ridge Hunts to offer hunting experiences that are truly exceptional. Our business model is purposefully small, efficient, and highly-interpersonal. As hunters ourselves, we want what you want – the very best hunting experiences available. 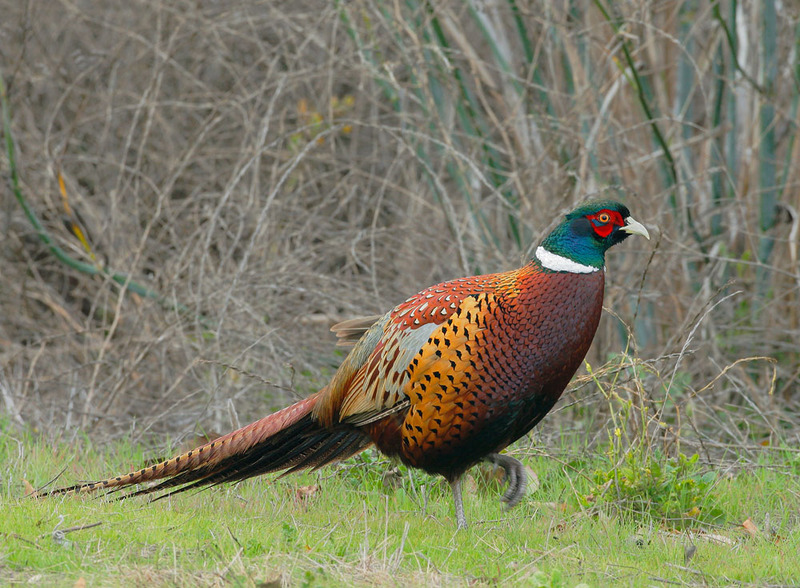 number of hunters each year we can ensure that our animals are un-pressured and able to grow to full maturity. 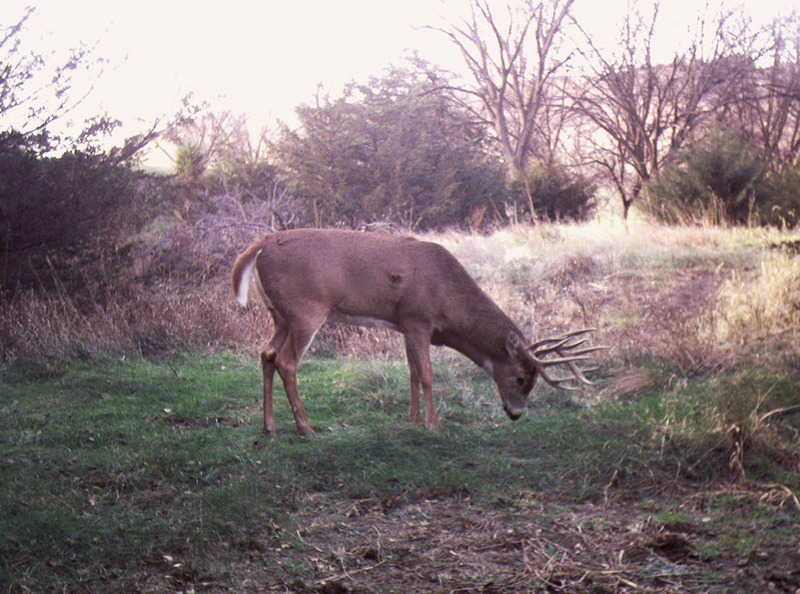 This provides you with the finest opportunity at having the hunt of a lifetime. To reserve your next pheasant or archery deer hunt of a lifetime, or to request additional details, contact us using the form below, by calling us at 605-680-2726, or by emailing info@cedarridgehunts.com. 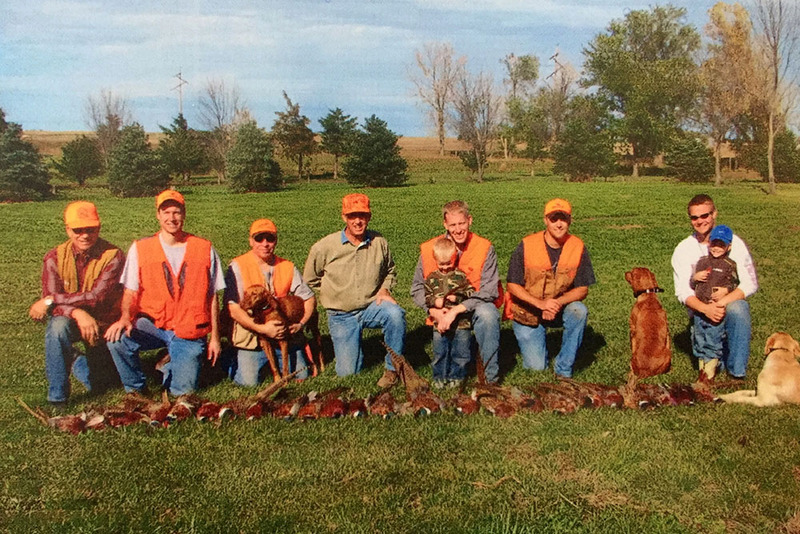 All hunts are guided and include lodging.